=> one AC per room. => mosquito nets over every bed. 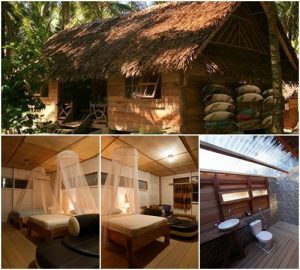 There are 5 surfbreaks you can surf everyday in short distance (Walking distance). 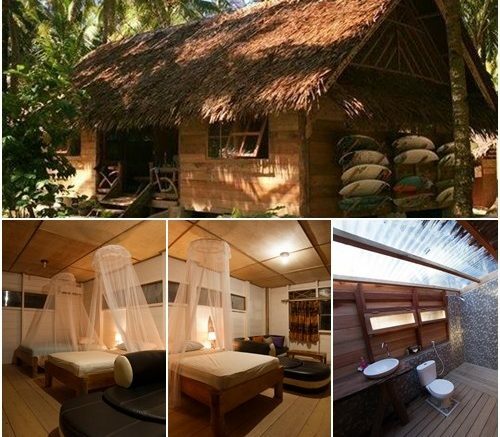 Be the first to comment on "Luluni Mentawai Surf Bungalows"